rst Class residential opportunity. 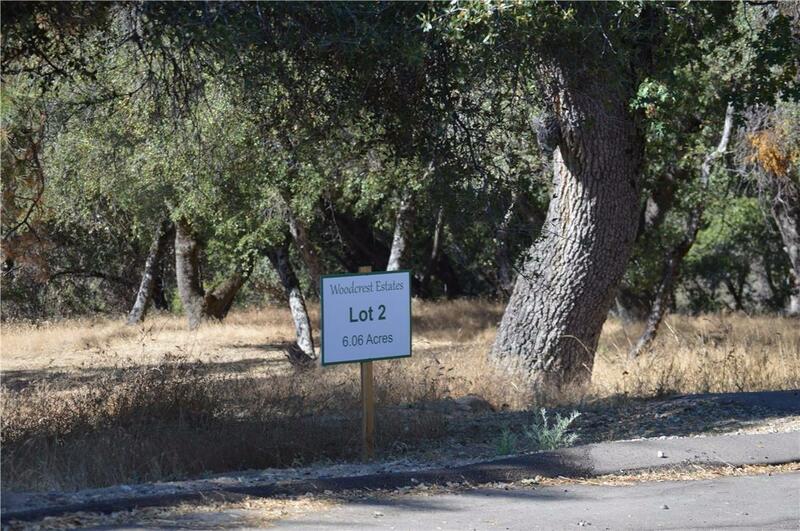 This is one of 12 estate sized residential building sites in the new WOODCREST ESTATES. 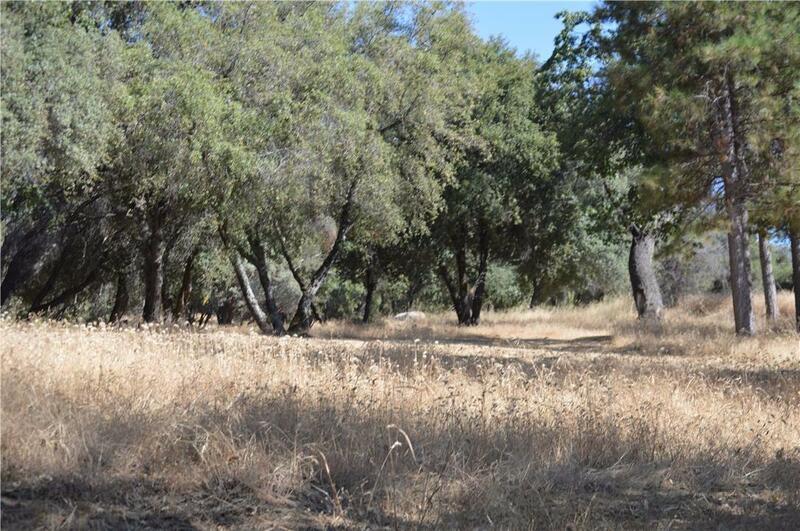 This lot features beautiful views, lots of usable land, situated at the end of the cul de sac. 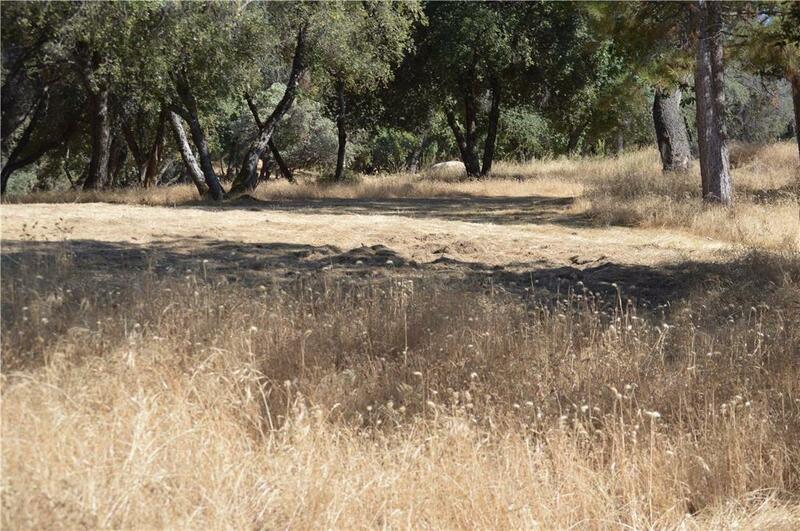 Individual lot sizes from five to fifteen acres. 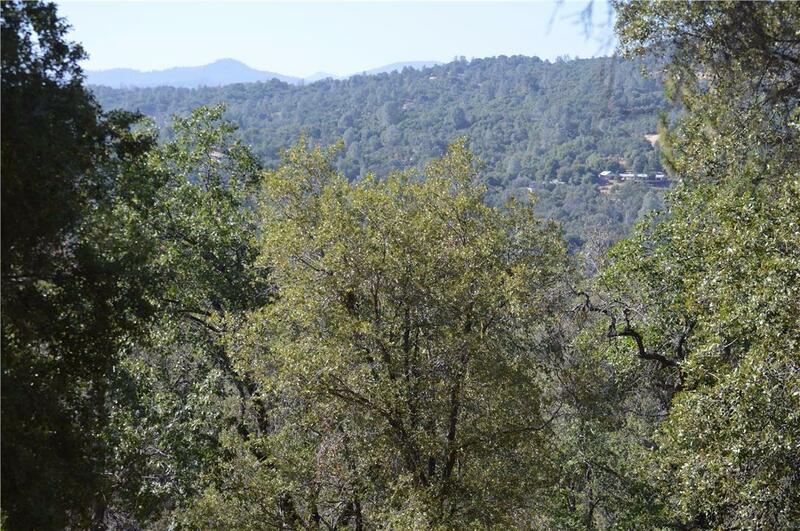 Forest and Mountain view settings, situated five minutes to Bass Lake and only one hour to Yosemite Valley. Subdivision amenities include a rural environment with underground service for water, power, telephone, television and fiber-optic internet connection. Subdivision has high production wells exceeding all government requirements for both quality and quantity with 25,000 gallon storage. Also includes a Wildfire Protection Plan with hydrants.